The contract was signed during Chinese Premier Li Keqiang's visit to the country. Li arrived in Bulgaria on July 5 for an official visit to the European country and for attending the seventh leaders' meeting of China and 16 Central and Eastern European countries. With total contract value of $25 million, the project will be the first direct combustion biomass power plant constructed by a Chinese company in Bulgaria. 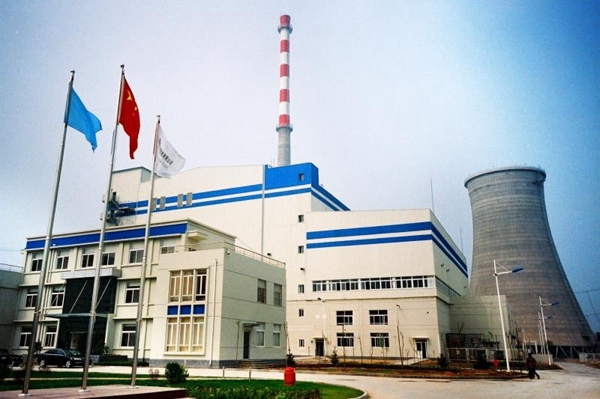 It also marks Jinan Boiler Group's first biomass power plant project in Europe, tackling the market's technical barriers. According to the company, the project is of great significance in regards to expanding business in the European area. Bulgaria is a large country in Central and Eastern Europe and an important member of the European Union. It is also one of the first countries to establish diplomatic ties with New China. The biomass power plant project will provide demonstration and guidance to promote bilateral trade and economic cooperation. 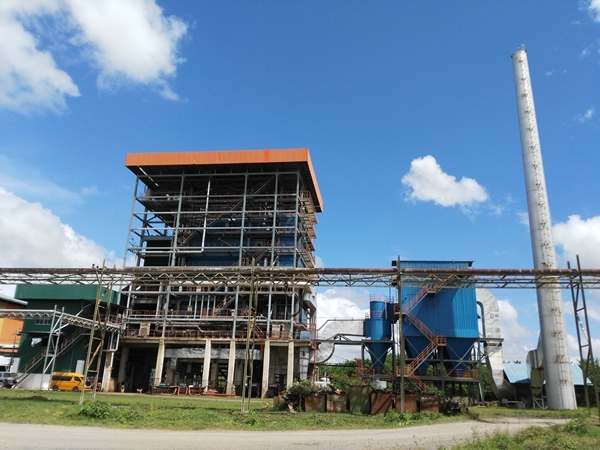 As a backbone enterprise of Jinan, the Jinan Boiler Group has been implementing strategies to invigorate business through science and technology and has been actively involved in the Belt and Road Initiative to exploit the international market. 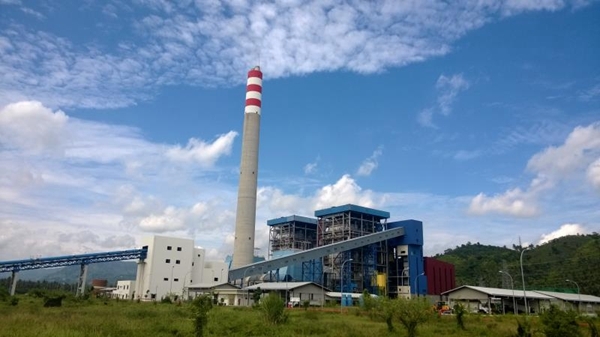 The company has constructed biomass power plant projects in many countries and regions such as Indonesia, Turkey, Pakistan, Malaysia, Rwanda and Thailand. The China-CEEC cooperation is also known as the "16+1" mechanism. The mechanism is beneficial for promoting the development of China and the 16 CEE nations, shrinking disparity inside the European Union members for more balanced development, and it will also push forward European integration. With six years of development, the fruitful achievements of "16+1" mechanism, a cross-regional cooperation platform, have exceeded all expectations, as bilateral trade volume has grown to almost 70 billion US dollars from 40 billion.